The servant leaders, members and collaborators of the Catholic Biblical Federation of Southeast Asia heartily congratulates Fr. Jeya as we fondly call him as the new Provincial Superior of the Jesuits of Sri Lanka. We wish as well to express our esteemed gratitude and valued appreciation to Fr. Jeya for his immense efforts and devoted services to the Catholic Biblical Federation particularly the sub-region of Southeast Asia as an active member and director of the East Asian Pastoral Institute. In the words of the Sub-regional Coordinator: “Since the time of Fr. Jeya, communication was never a lot better.” Fr. Jeya was instrumental to the realization and implementation of the noble project of the CBF-SEA to organize in the sub-region the Biblical Pastoral Training with EAPI as the venue. The BPT was a great success slated last January 4 to April 2, 2010 under the directorship of Fr. Jeya. Again, our heartfelt gratitude. We give the assurance to Fr. Jeya of our sincere prayers as he begins today, May 24 his new life and mission as Provincial Superior of the Jesuits’ Sri Lankan Province. 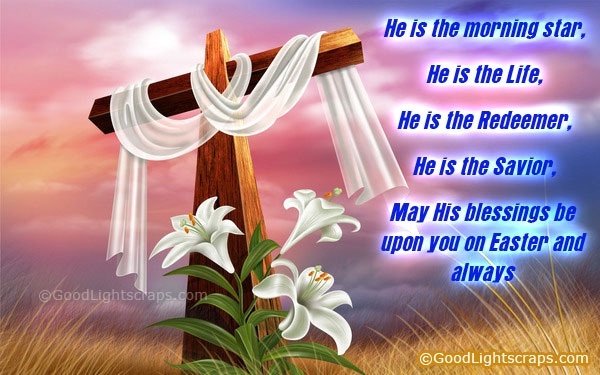 Rest assured of our prayers for God’s choicest blessings upon you. We wish you the best! The servant leaders, members and collaborators of the Catholic Biblical Federation of the Sub-region of Southeast Asia warmly welcome Fr. Arthur Leger, SJ as the new director of the East Asian Pastoral Institute in Manila. Fr Arthur Leger, born in 1955, is from the Pacific Islands, a citizen of Fiji, and joined the Jesuits in Micronesia in 1994. He has a long career as an educator, both before joining the Society and afterwards. He has completed Master’s degrees in Educational Administration, Christianity and Culture, and in Divinity. At Gonzaga University, Spokane, he completed a doctorate in Leadership Studies, with his thesis on the pastoral approach of Church leaders in the Pacific. Fr Leger is especially alert to questions of culture, cultural differences, and the way these realities affect spirituality and religious practices. He has interest in pastoral adaptation and renewal, questions central to the programs of the EAPI. We will continue to sail under the wind of the Holy Spirit in our common mission of birth-giving to a New CBF that is pleasing to God. Blessed Spirit of Piety, possess my heart, incline it to a true faith in You, to a holy love of You, my God, that with my whole soul I may seek You, Who are my Father and I find You, my best, my truest joy. Blessed Spirit of Holy Fear, penetrate my inmost heart that I may be mindful of Your presence. Make me turn from sin, and give me intense reverence for God and for all my brothers and sisters who are made in God’s image. Now to the Father and the Son, Who rose from death, be glory given, With you, O Holy Spirit, Henceforth by all in earth and heaven. Amen. 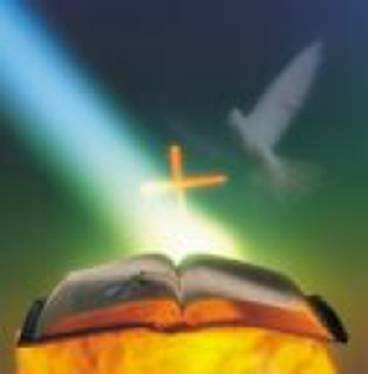 Holy Spirit, bring wisdom to all CBF-SEA members, we look to you for love and light and healing. Spirit of courage, we count on you to open doors and help us face tomorrow. Spirit of the Lord, rest on us CBF-SEA members with wisdom and understanding, with counsel and might, with knowledge and the fear of the Lord. Spirit of truth, abide in us. Amen. 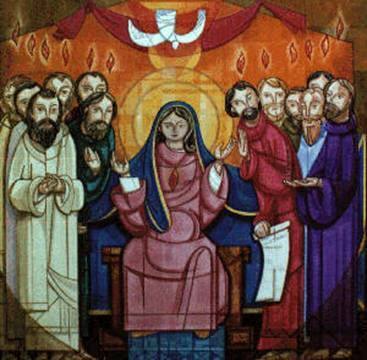 A blissful Pentecost to one and all….